RRB Group D result of regional Boards like RRB Chandigarh, RRB Bangalore, RRB Patna, RRB Mumbai and RRB Ahmedabad will be released on the official websites of the respective websites by mid-February. 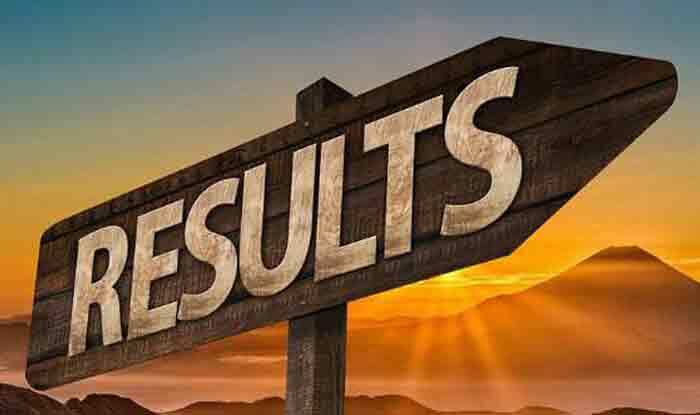 RRB Group D Result: The RRB Group D Result for Chandigarh, Bangalore, Patna, Mumbai And Ahmedabad will release soon, said an official of Indian Railways, as per reports. Reportedly, RRB Group D result of regional Boards like RRB Chandigarh, RRB Bangalore, RRB Patna, RRB Mumbai and RRB Ahmedabad will be released on the official websites of the respective websites by mid-February. However, the Boards have not fixed any exact date for announcing the RRB Group D results. Step 1: Click on this link official website of RRB Chandigarh/Bangalore/Mumbai/Patna/Ahmedabad. Step 2: On the homepage, click on the RRB Group D Results pdf link. Step 3: On the next page open, search for your registration number. The Indian Railways held Group D recruitment exams from September 17, 2018, to December 17, 2018. The preliminary Group D answer keys were released in January this year and the candidates were given chance to raise objections towards the answer keys from January 11 to January 19.